In honor of National Running Day, I thought I’d do something that would make running feel brand new to me again, so I ran naked…from the ankles down. There’s been a lot of buzz about running sans sneakers over the past two years. (Google “barefoot running,” I dare you.) 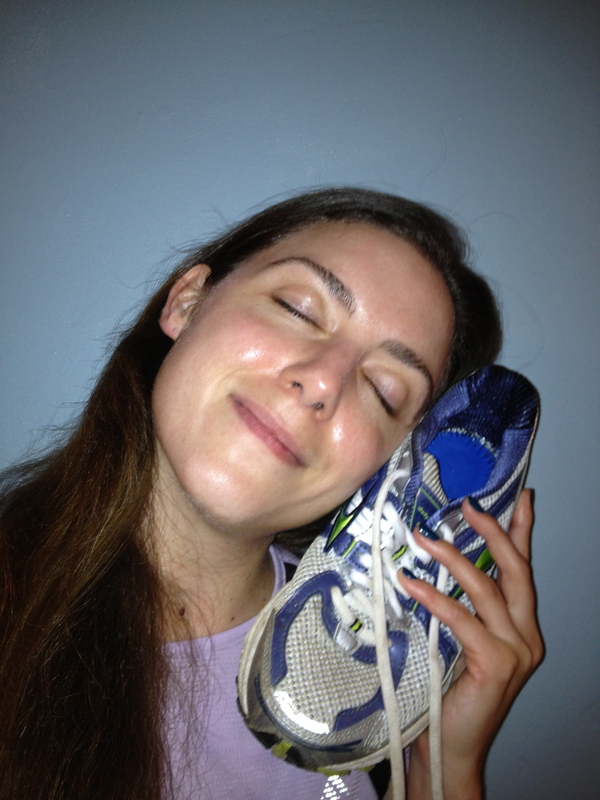 Runners, coaches, doctors, and physical therapists, firmly planted themselves on Team Bare or Team Shoe. And some hold outs made the conversation even livelier by forming Team Minimal. (A third choice, really? This didn’t happen with Twilight.) But lacing up—or not—isn’t about looking cute in your team t-shirt, this is about the health of your body and your running performance. So how do you figure out what’s right for you? Maybe you already have. If you’re like me, you’ve been wearing shoes since you started walking around 10 months old (I was an overachiever as a baby). And slipping on a pair to hit the pavement today continues to feel natural to me. Still, I figured I’d give this barefoot thing a shot. I took my sneakers off when I got to Central Park, and tentatively began to run, heading south on the east side drive. It all seemed too easy, so I picked up a little speed going down Cat Hill. It was thrilling at first—my feet have never felt more, um, free. But they also felt disturbingly naked and soon I found myself worrying that they were too exposed. I made it about a mile before succumbing to thoughts of “What if I step on glass?” and “Maybe I’ve gone too far for my first time already.” I put my shoes back on and confidently finished my workout. I don’t want to make light of all the science and research being done to legitimize either side. (Trust me, there’s a ton—so much that a silly little blog post will never do any of it justice.) But now I know that I’m firmly on Team Shoe. 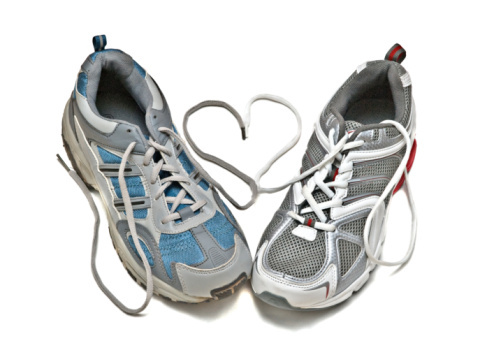 I’m more sure of my stride, and my cadence is quicker when I’m in sneakers. Yes, those things improve the more often you run barefoot. But I like knowing that I’m protected. And I like having a little cushion to fall back on if I start to fatigue. The bottom line: You can pick your friends. You can pick your nose. But you can’t tell anyone to run in shoes or barefoot just because it’s the right choice for you. Now get out there and run! Shoes or not, it’s what we were born to do. 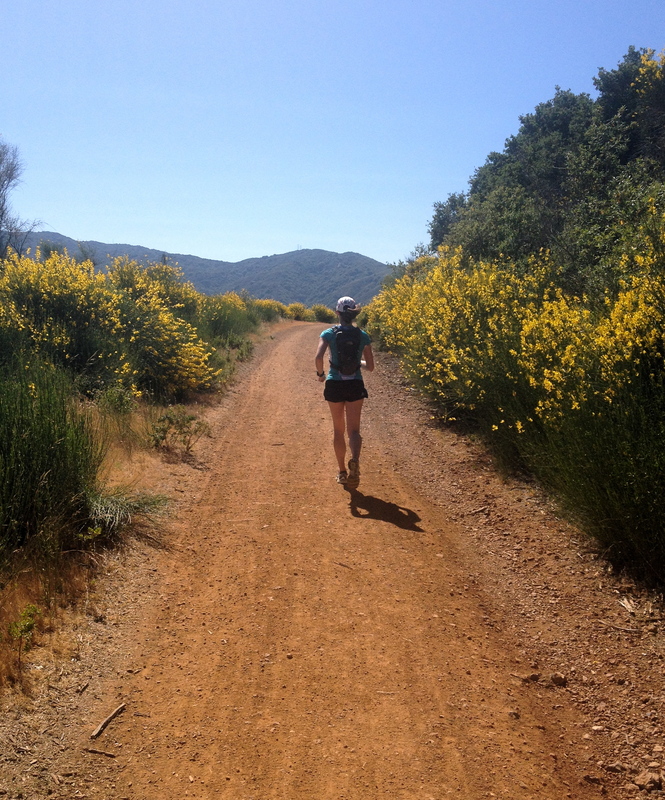 Happy National Running Day! How are you celebrating? Have you ever tried running barefoot? Tomorrow, June 1, is National Running Day. And since I like to think of myself as an ambassador of running (casual, non-pro level, conversational pace, out here for the smiles and the miles), I would like to officially welcome you to participate. All you have to do is run. Seriously, it’s that easy. Sure you could sign up for a fancy event (get $26 off a Rock ‘n’ Roll Marathon; $13 off a Rock ‘n’ Roll Half Marathon; $10 off a Rock ‘n’ Roll 10k; $5 off a Rock ‘n’ Roll 5k; $20 off a Muddy Buddy; and $20 off a TriRock event if you register for one on June 1, 2011), but if that seems too complicated to you, just run down your driveway, to the next mailbox, or to the end of the block. I’ll be driving from NYC to VA for my baby sister’s wedding, so I won’t be anywhere near my favorite place to run—Central Park. Still, I’m planning to stop in every rest area and jog a lap around the parking lot. Yes, it’s going to make my travel time a heck of a lot longer, but I’ll do anything to be able to take part in this glorious holiday! Tell me, how will you be celebrating National Running Day?